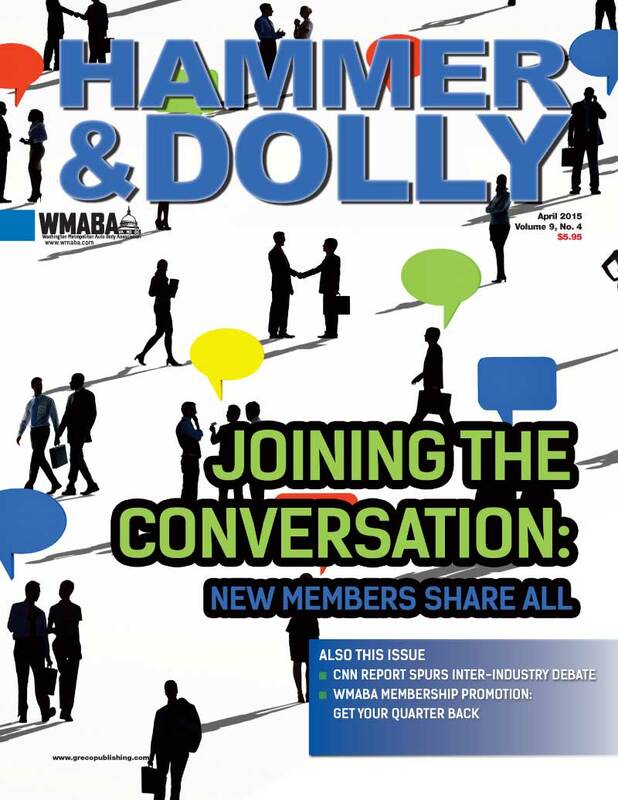 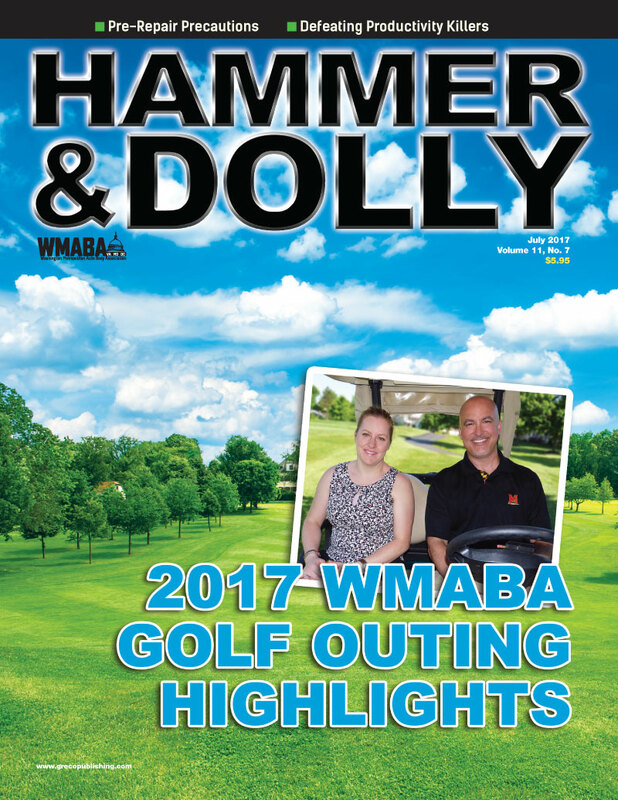 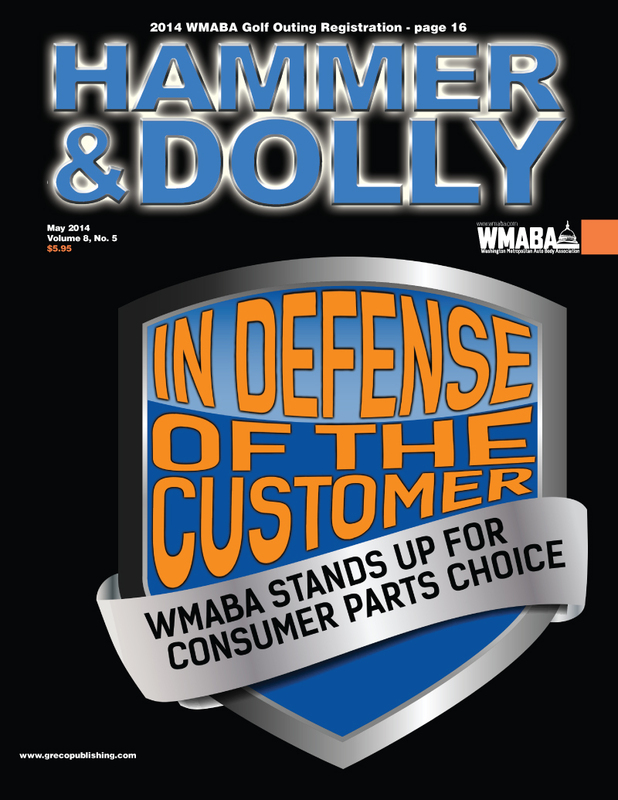 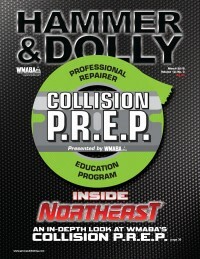 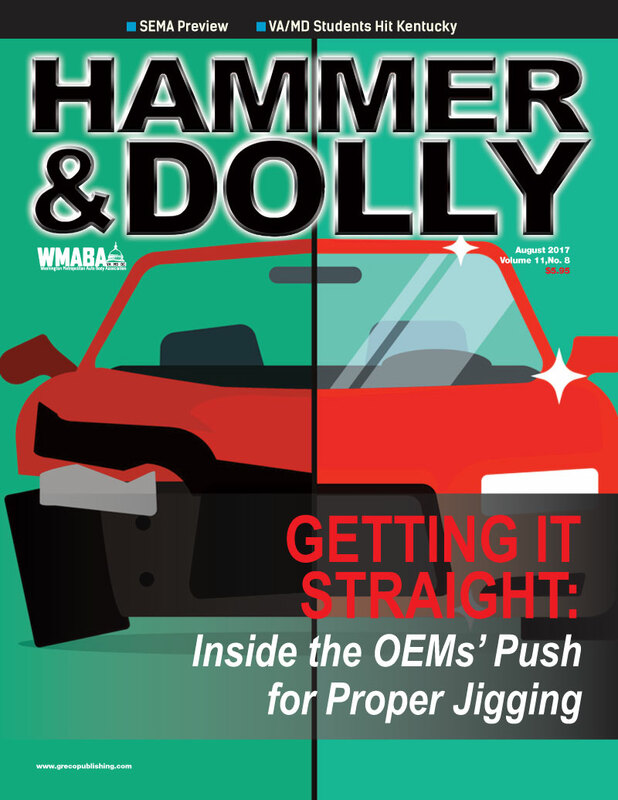 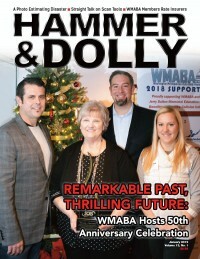 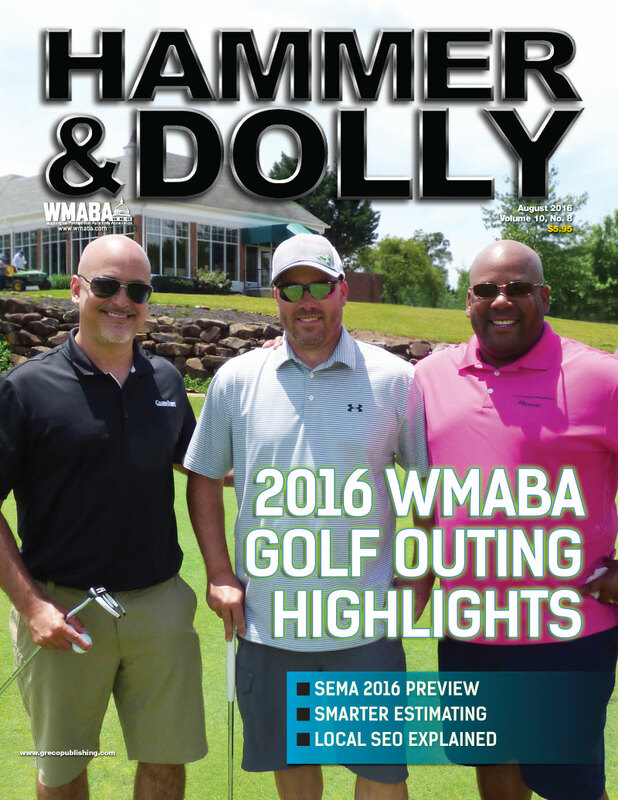 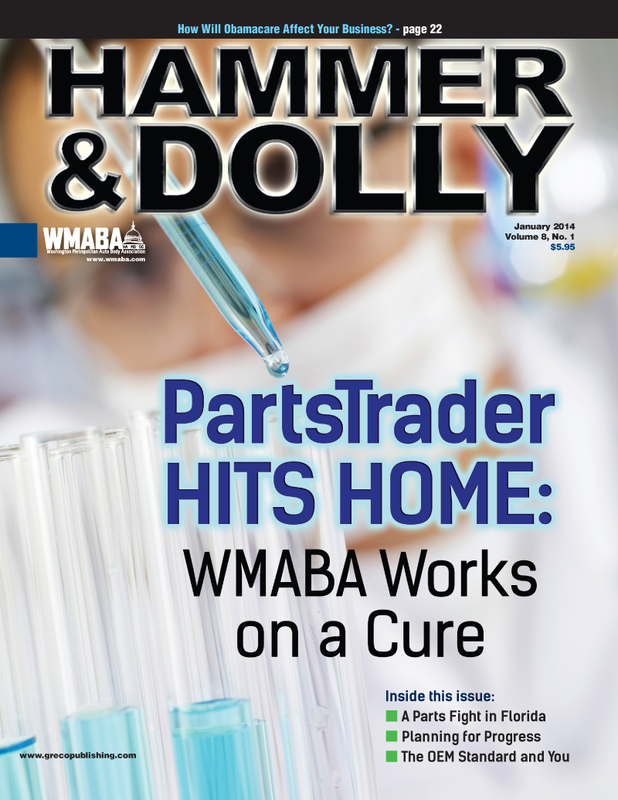 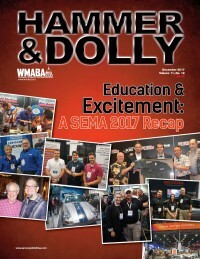 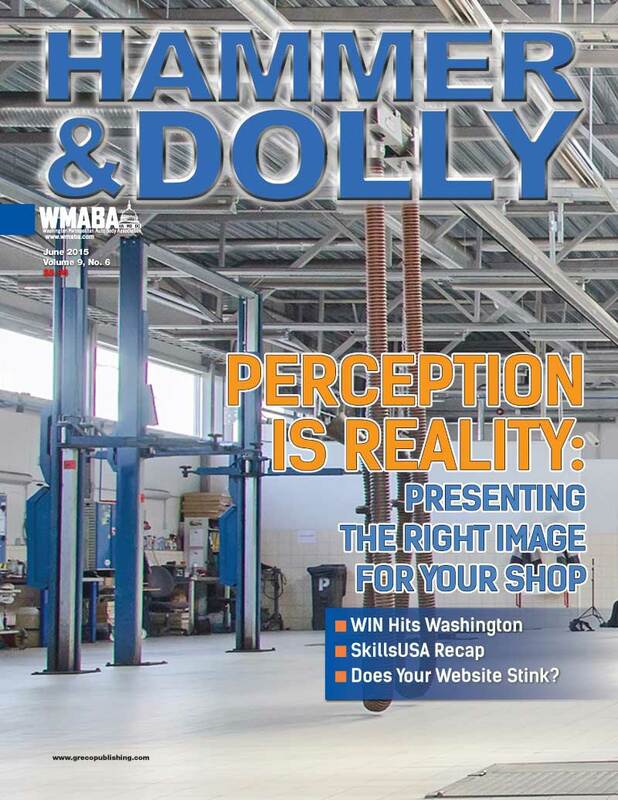 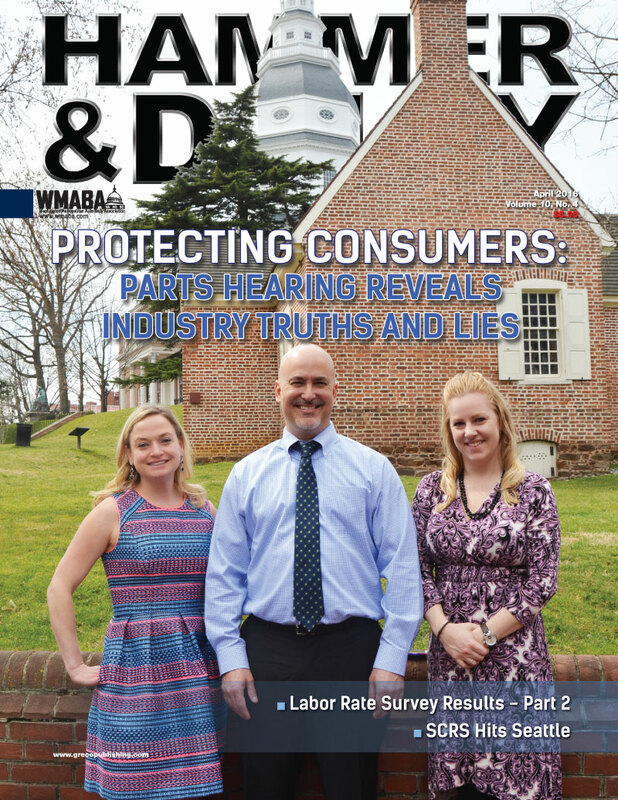 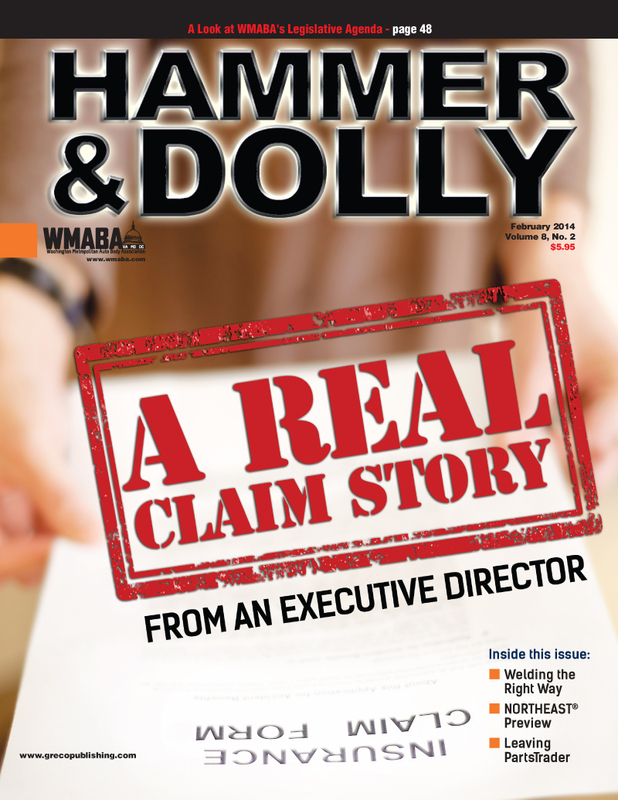 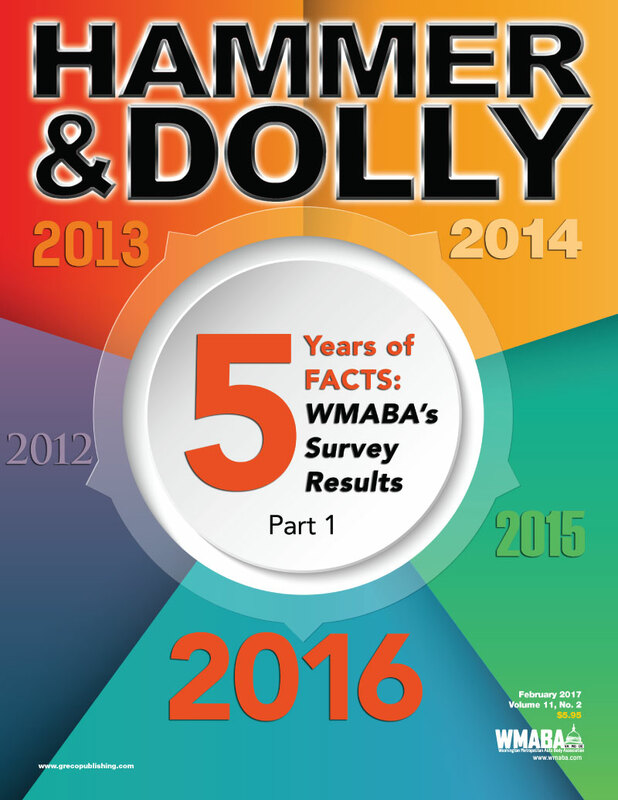 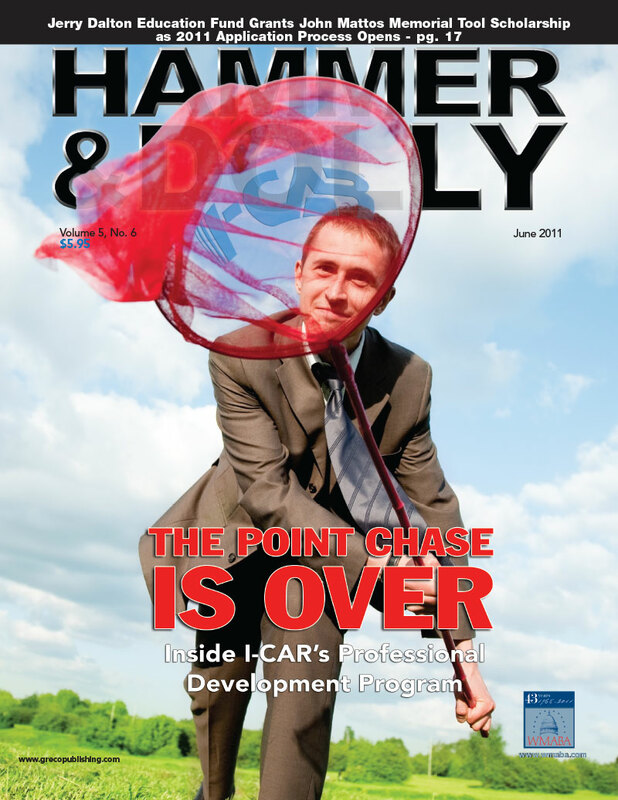 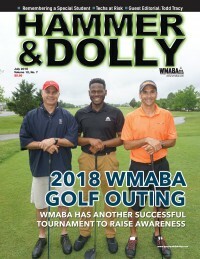 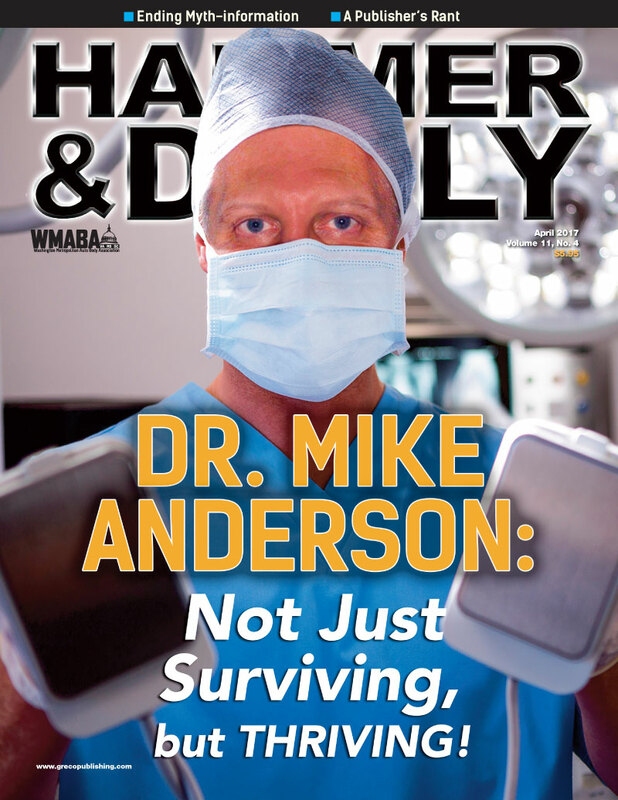 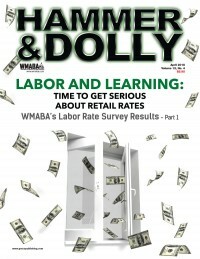 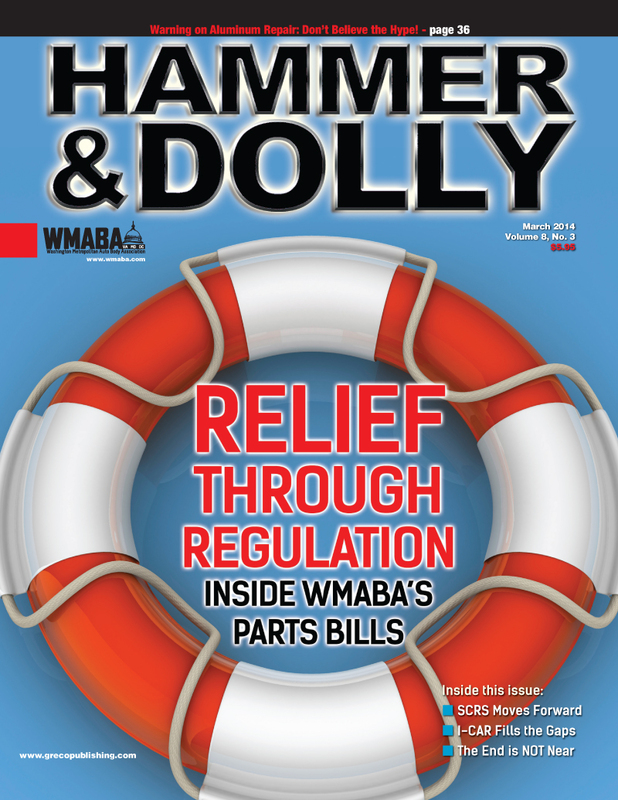 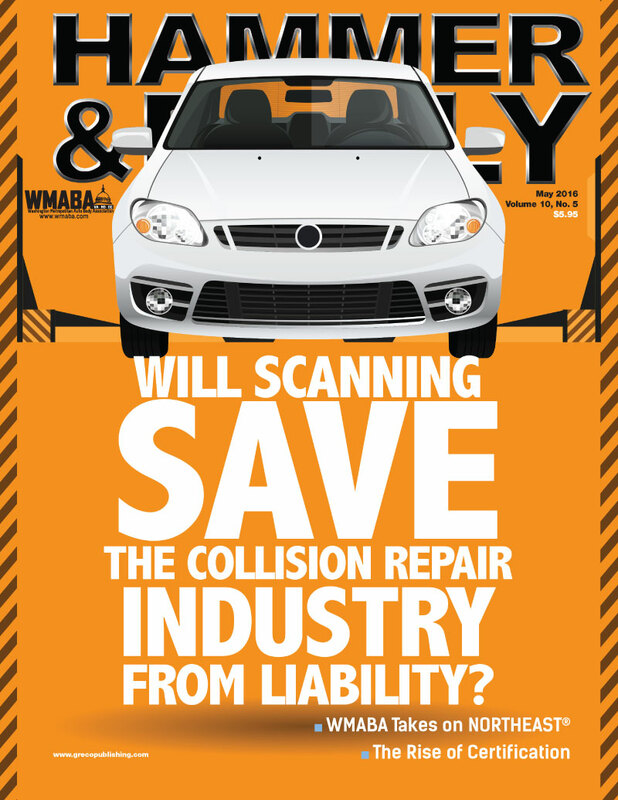 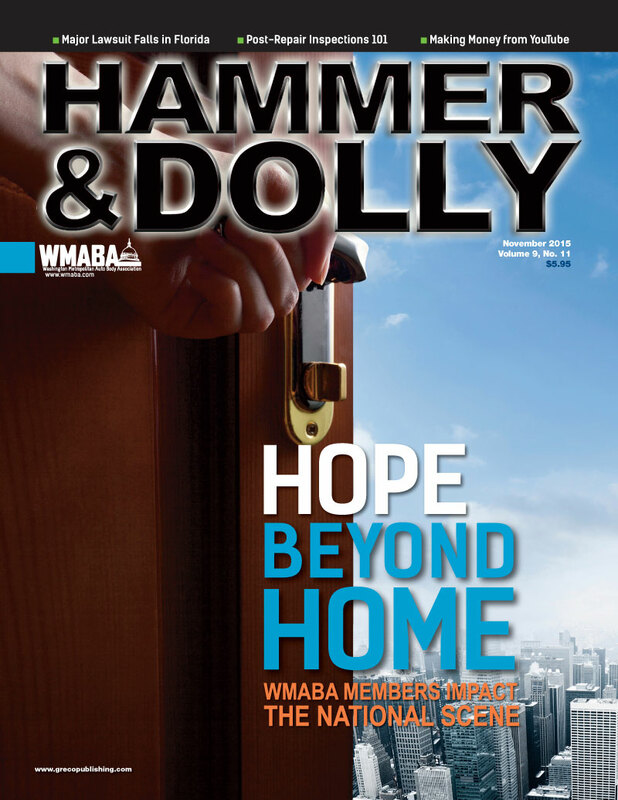 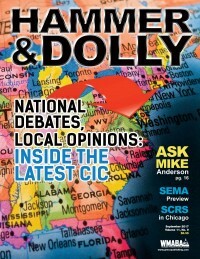 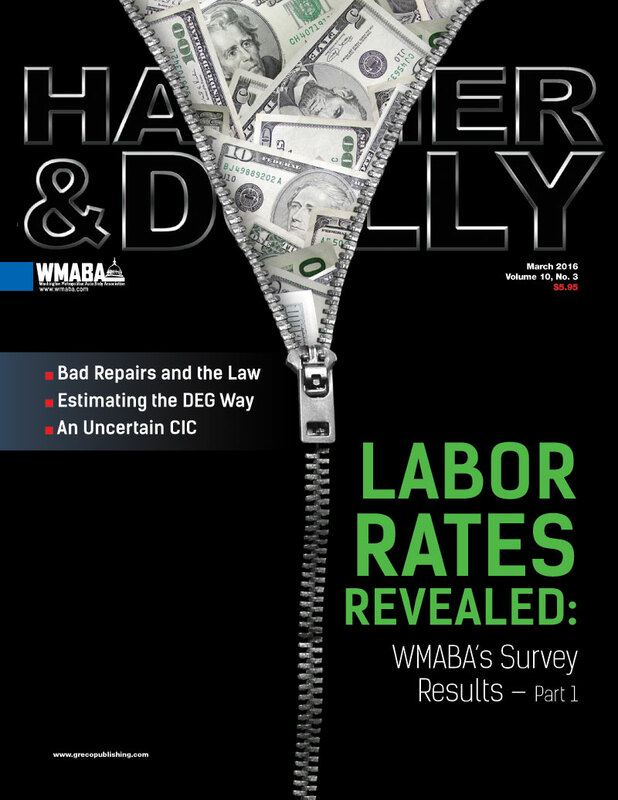 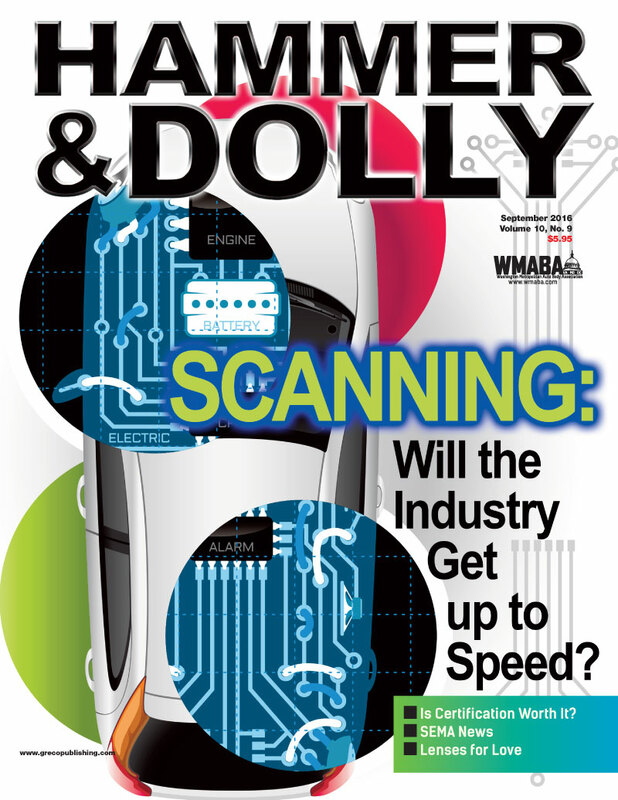 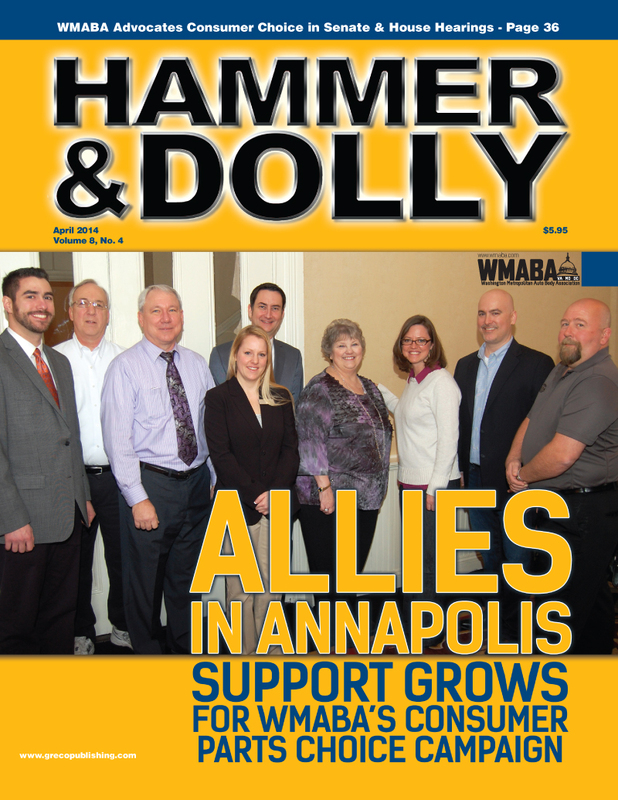 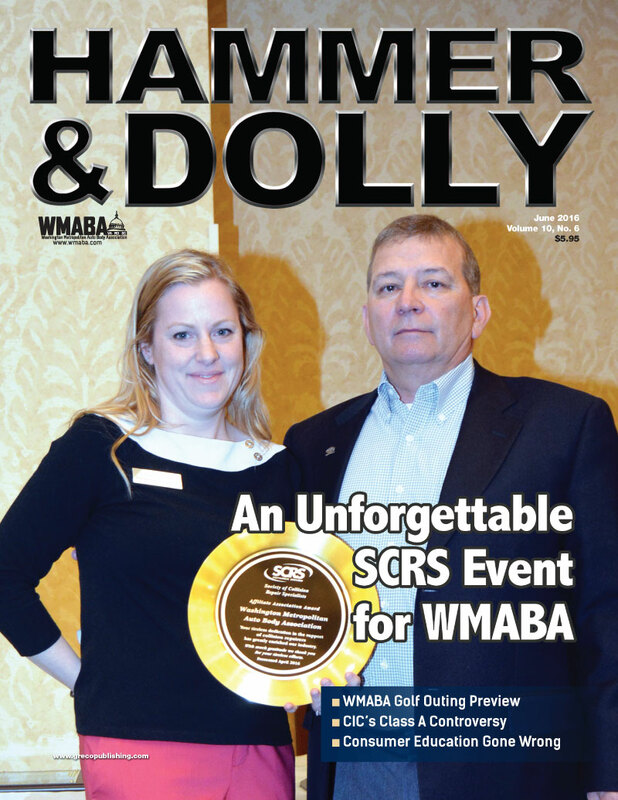 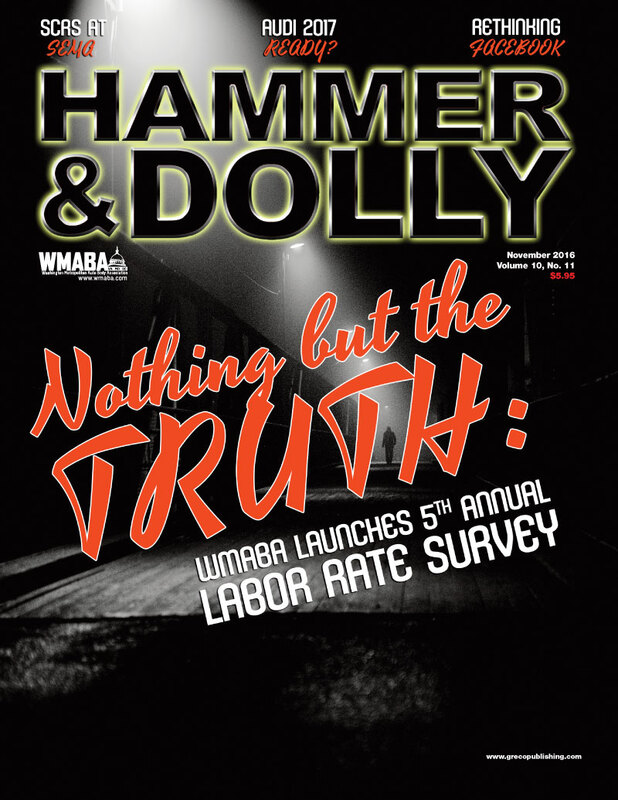 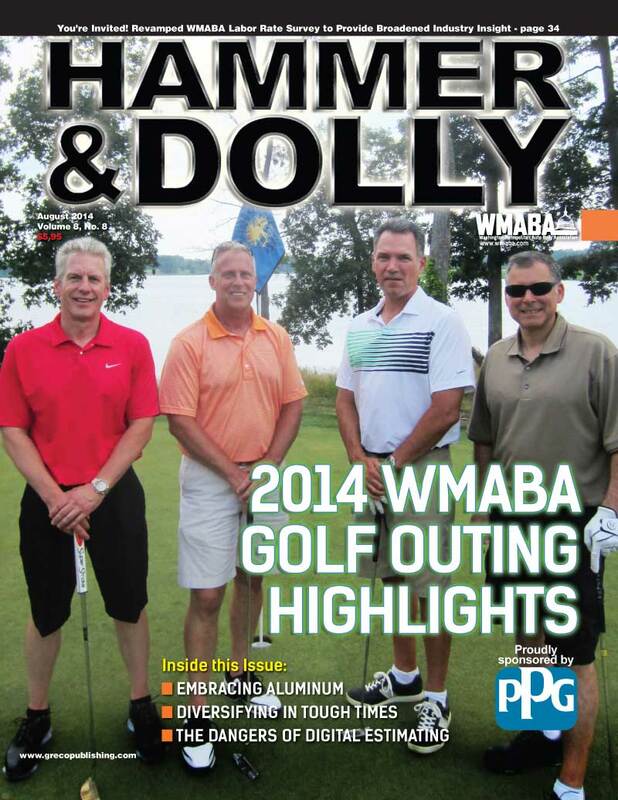 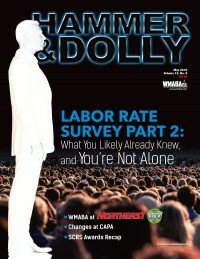 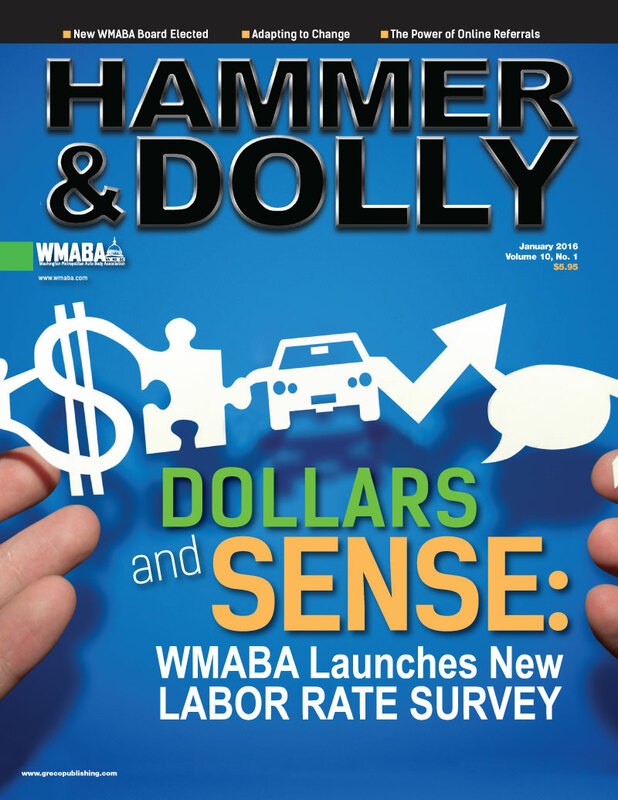 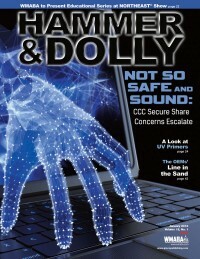 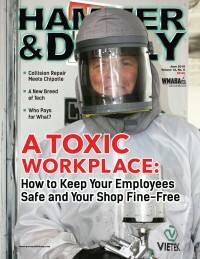 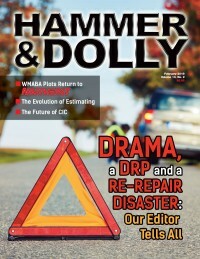 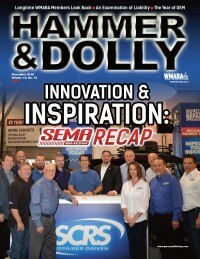 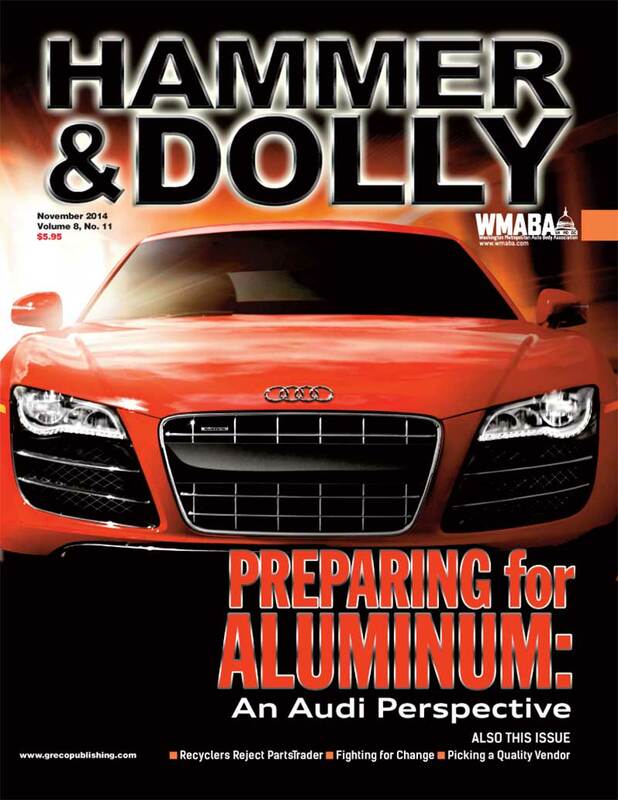 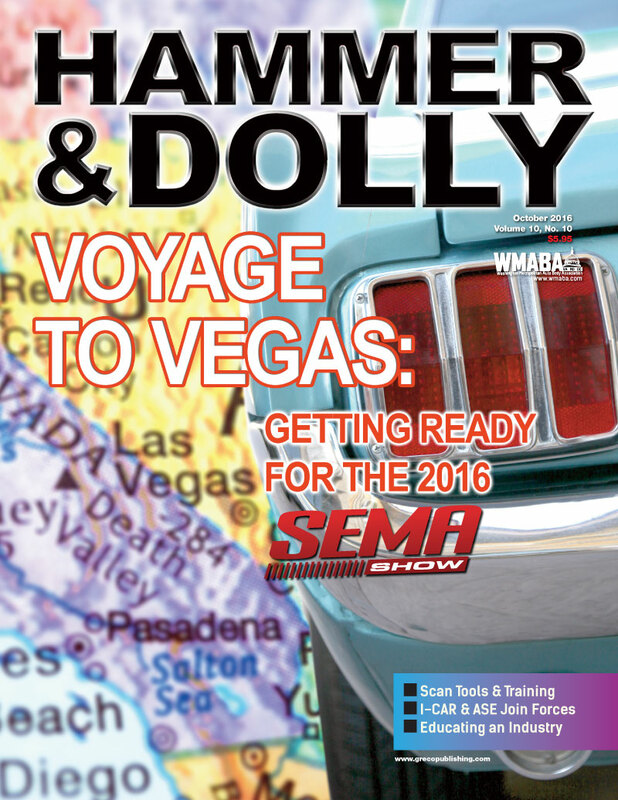 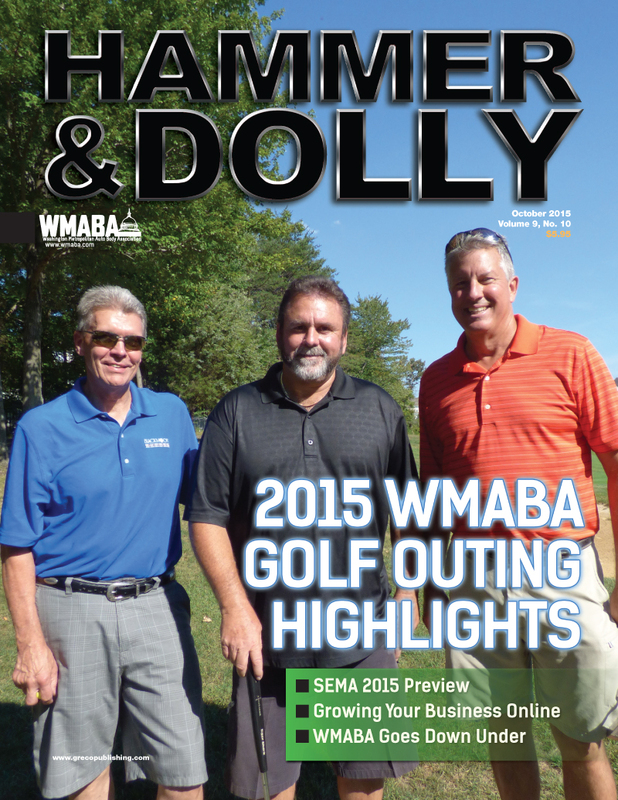 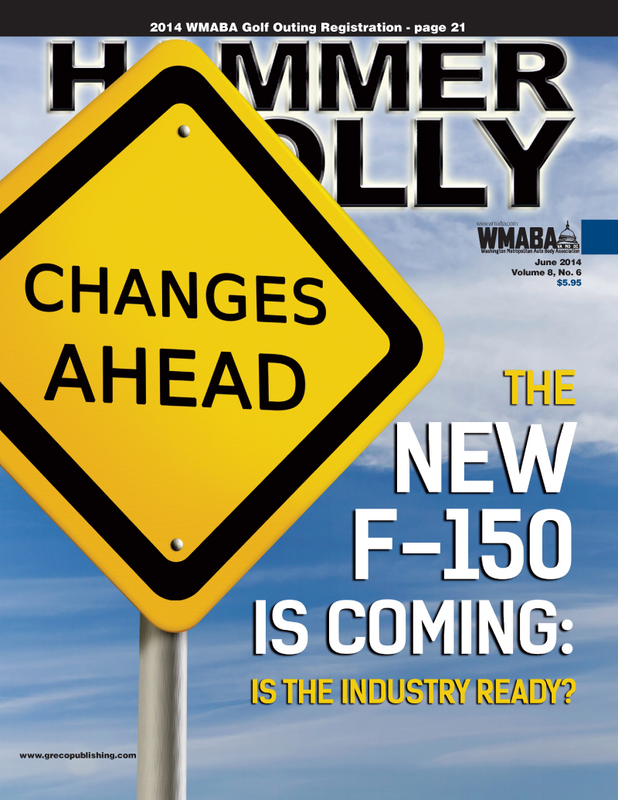 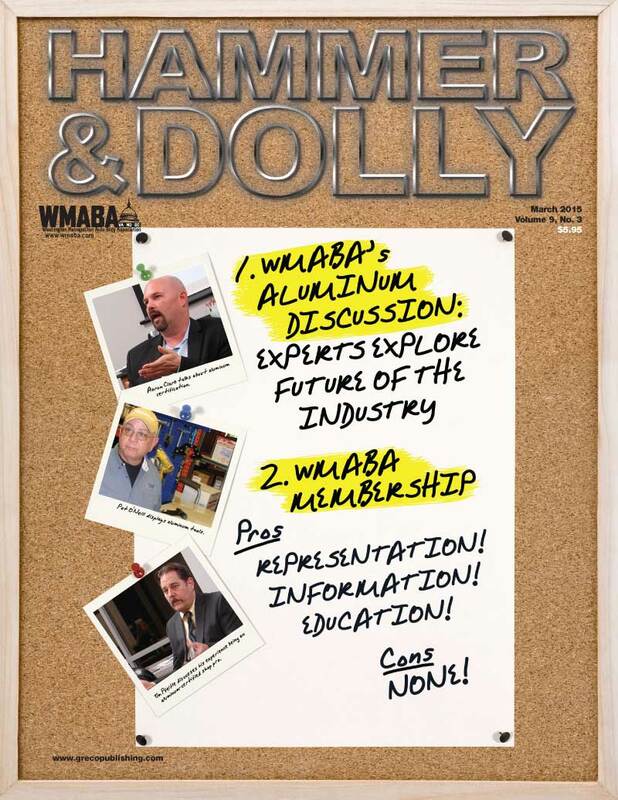 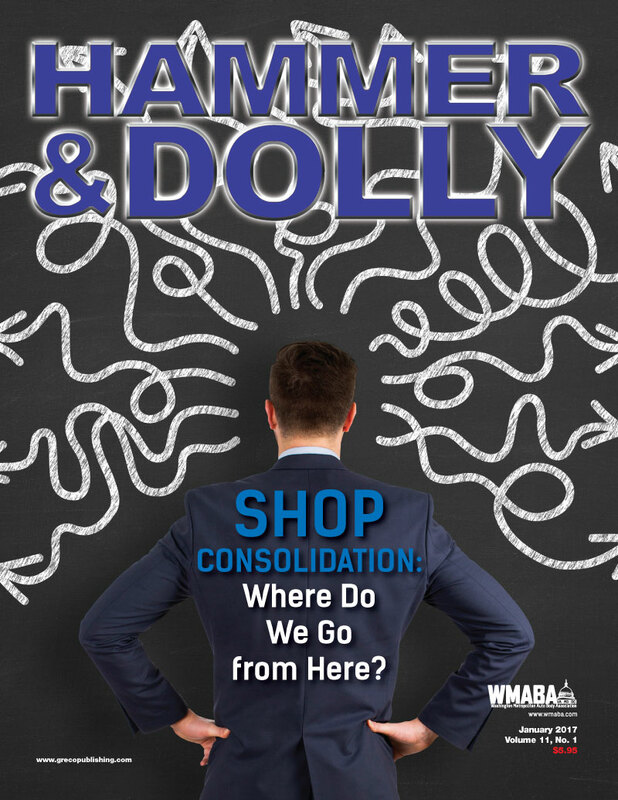 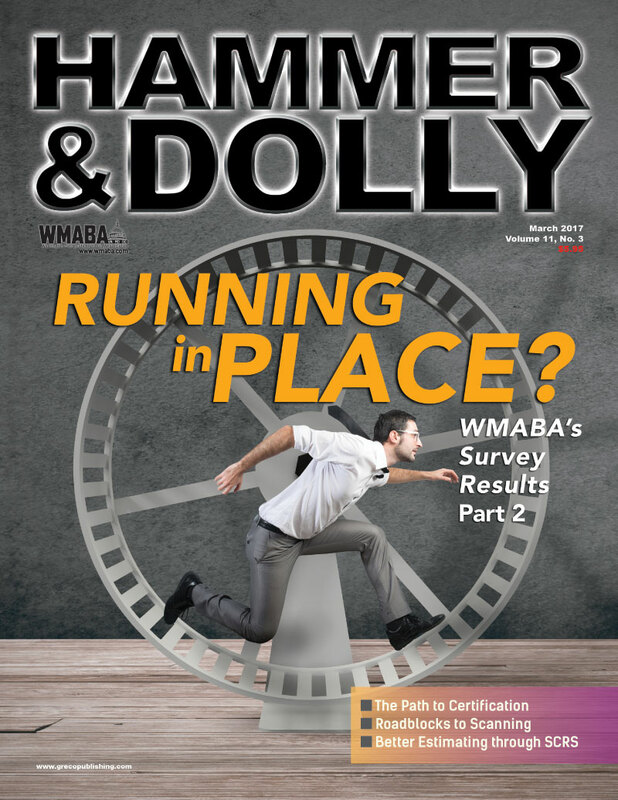 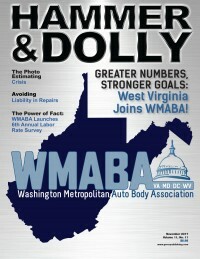 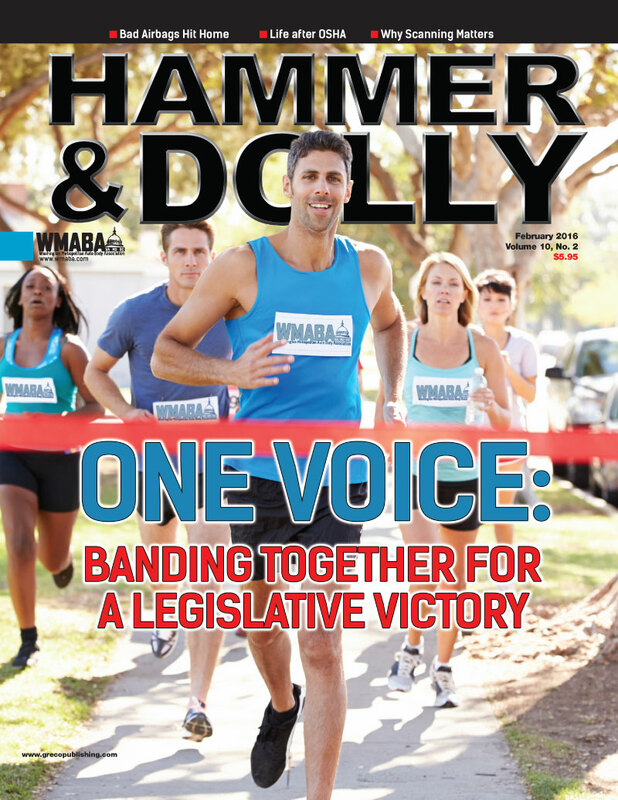 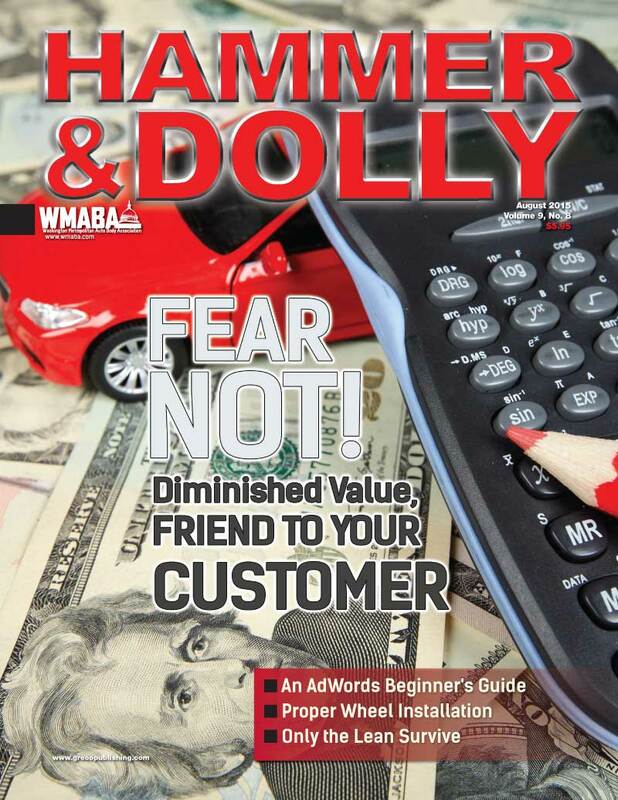 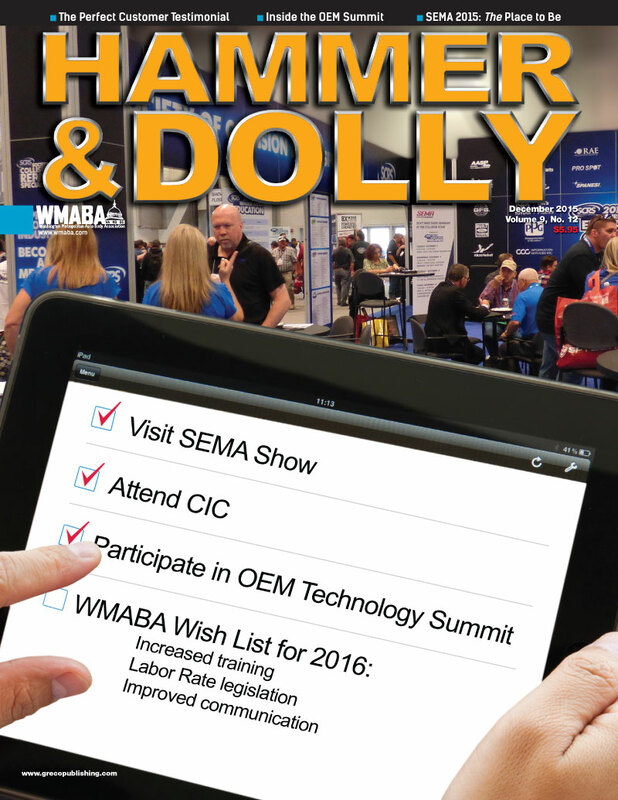 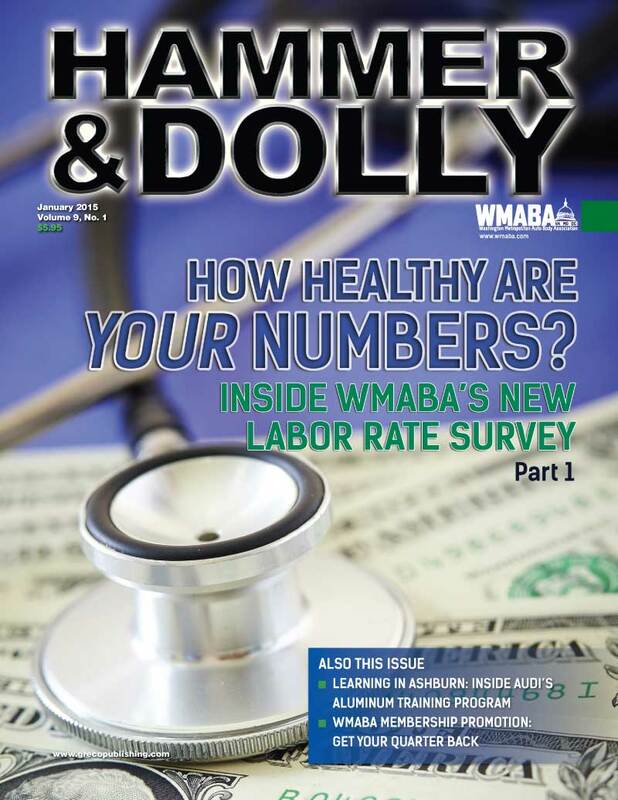 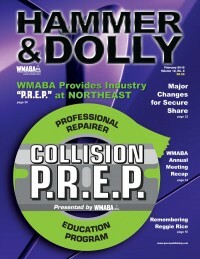 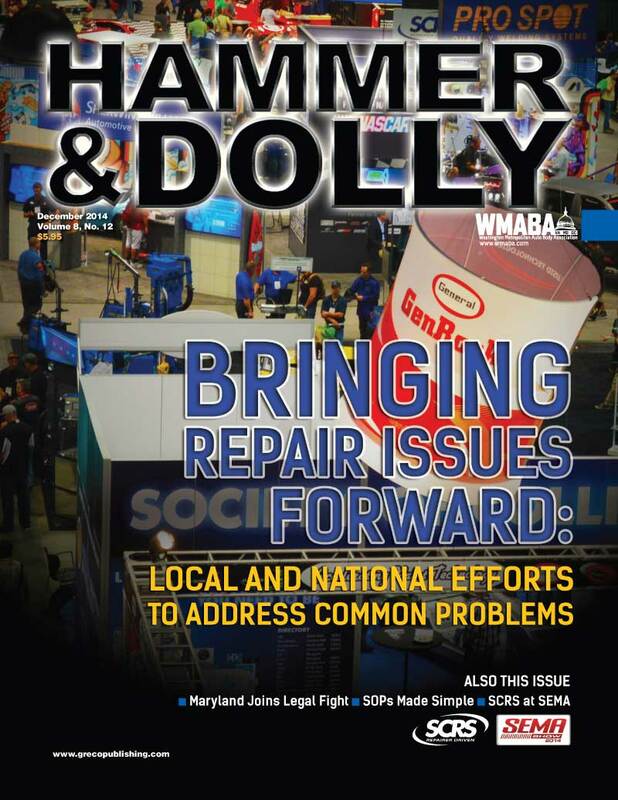 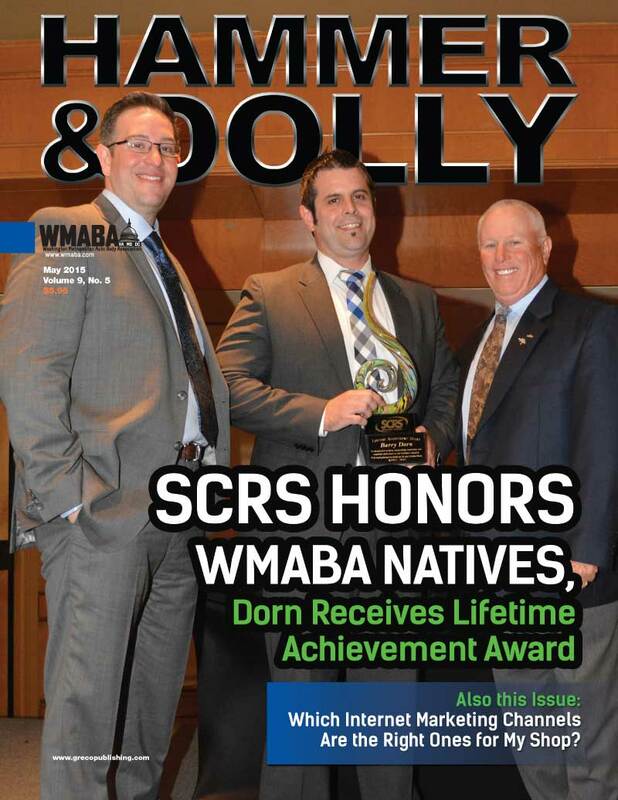 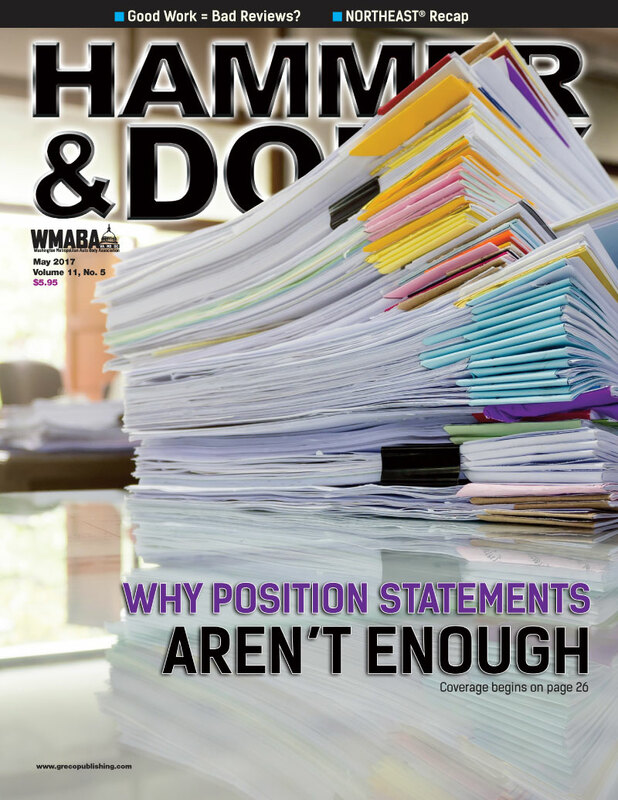 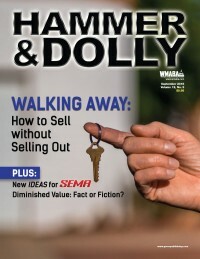 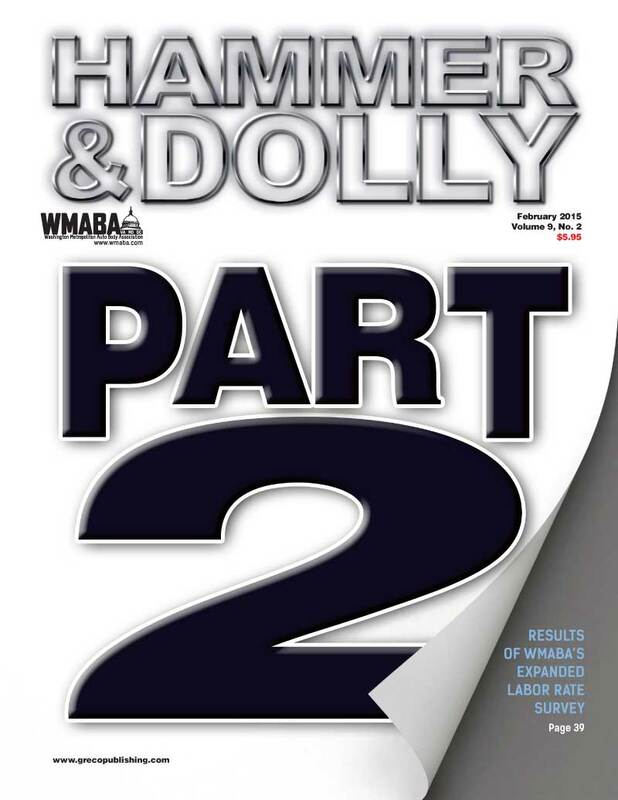 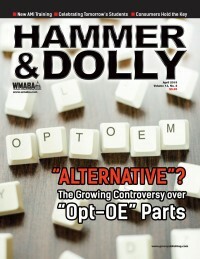 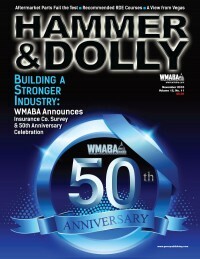 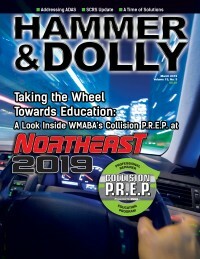 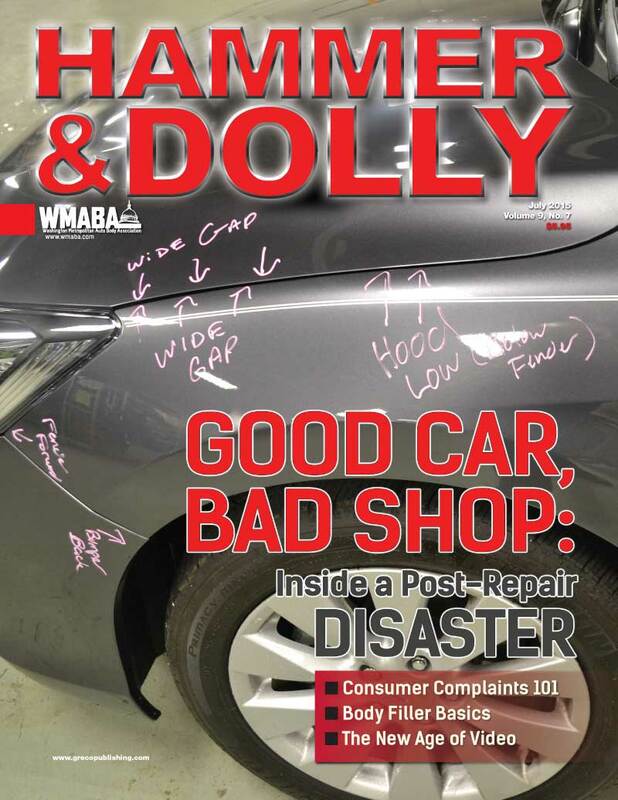 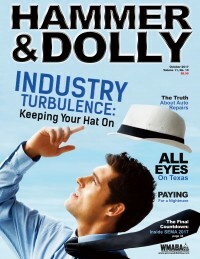 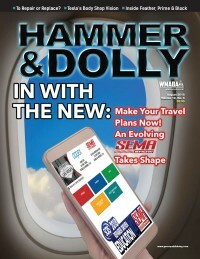 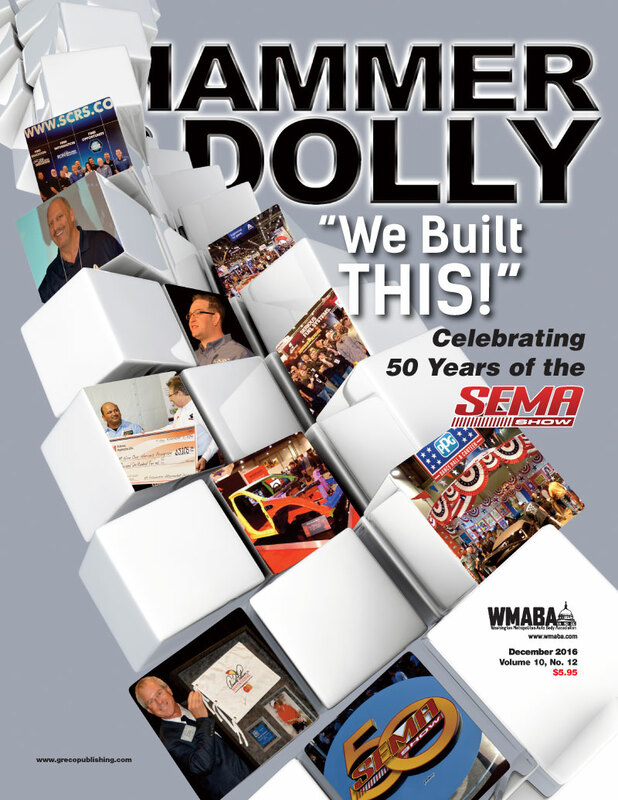 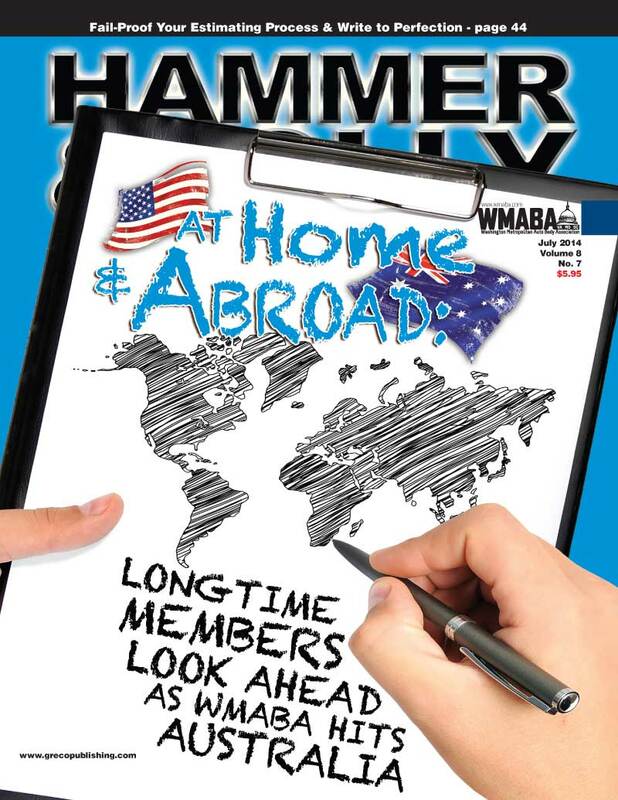 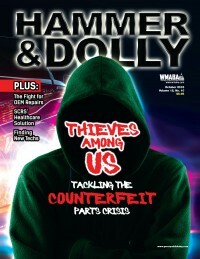 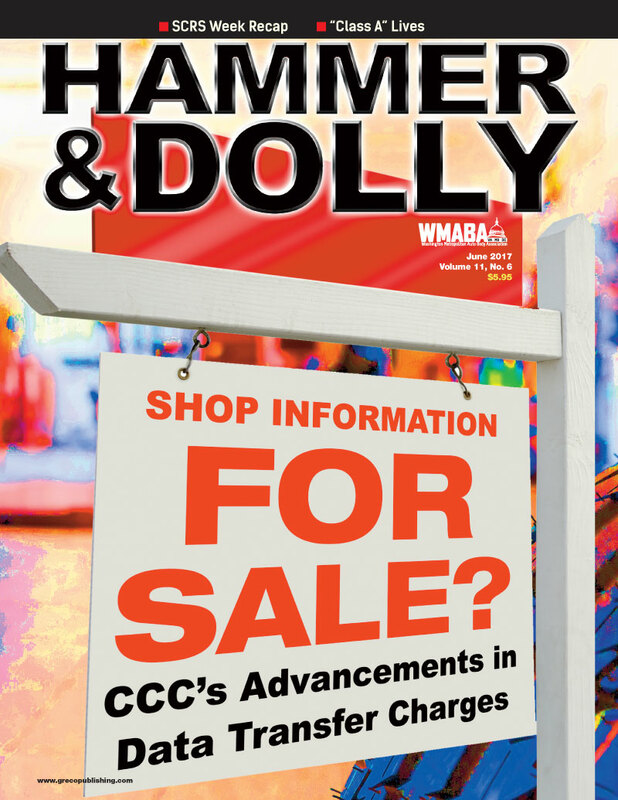 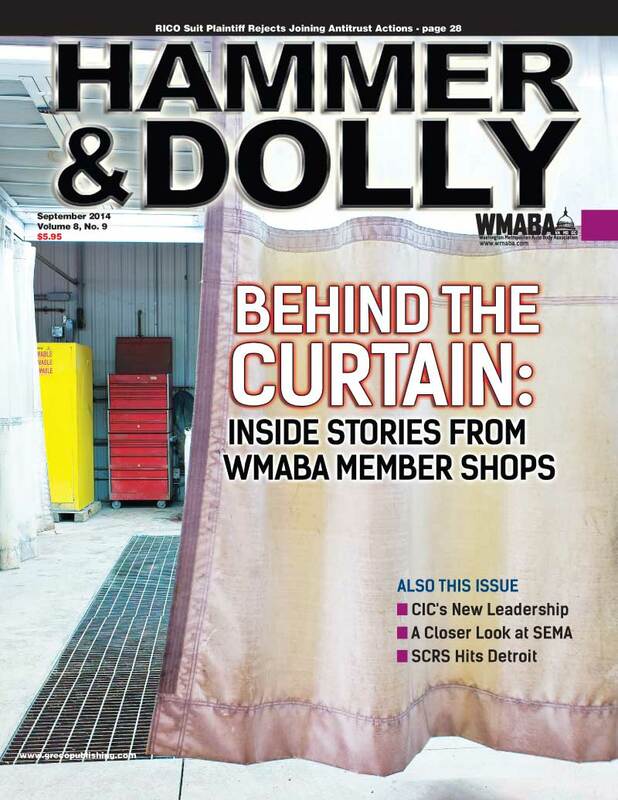 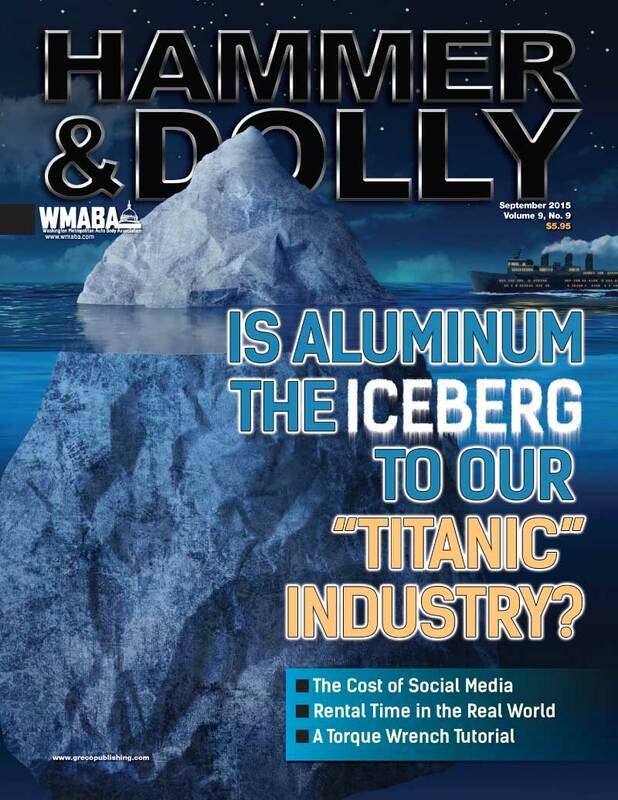 The April 2017 issue of Hammer & Dolly features industry icon Mike Anderson sharing his thoughts on how to “Don’t Just Survive – Thrive!”, Local Association Participation and What to Do When an Insurer Won’t Pay for What You Want OR Need. 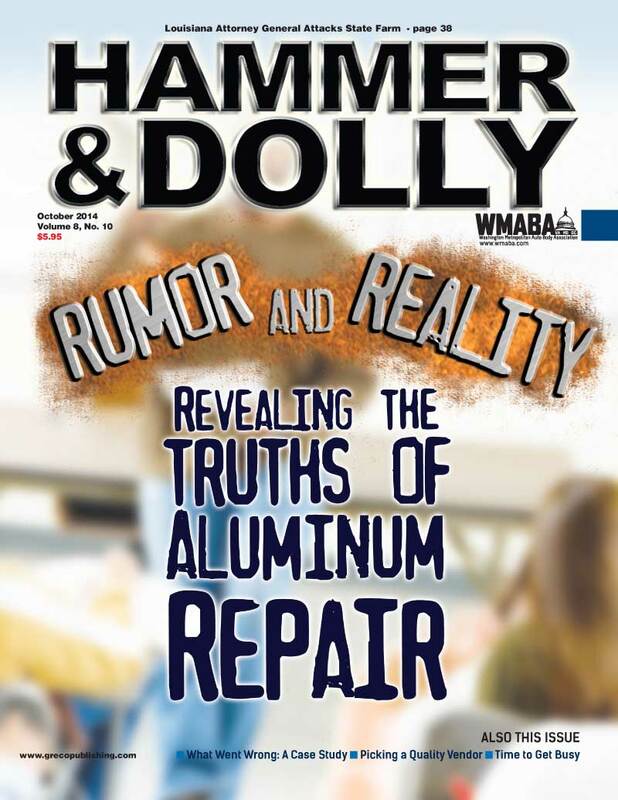 Another industry icon, Larry Montanez III cuts through the falsehoods and gets to what’s real in Diagnosis Myth-Information. 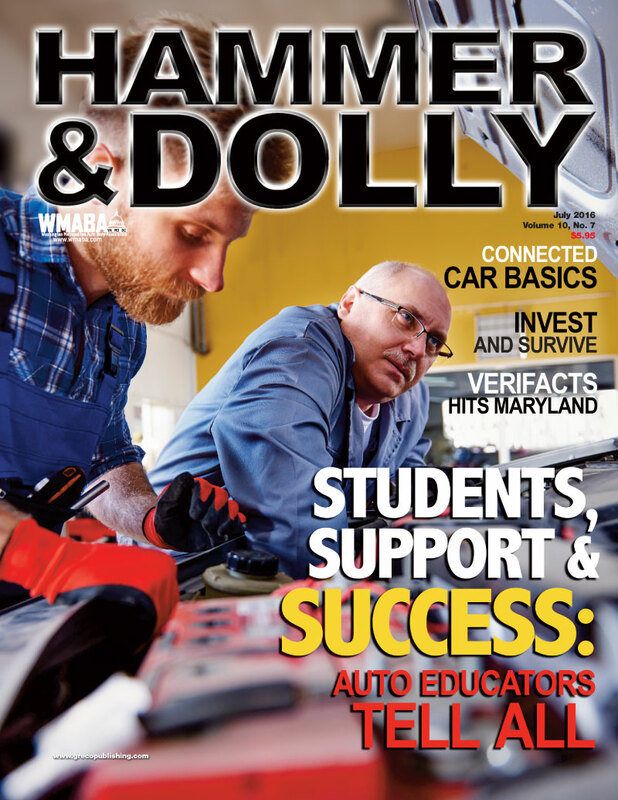 Learn how to put efficiency and productivity within reach using SOPs, job descriptions and more with Keith Manich’s Building a Production Compliance Model…and much more!